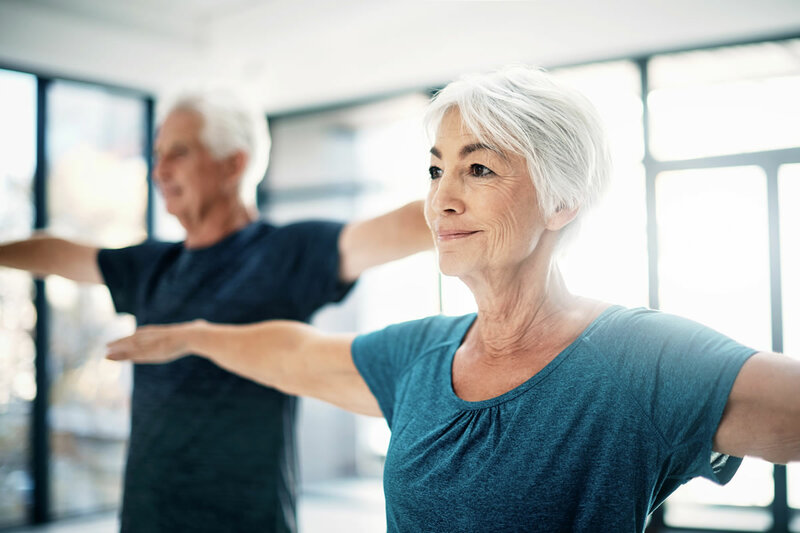 According to the National Institutes of Health, becoming physically active later in life brings health benefits comparable to those seen by people who started at a much younger age. However, people who were physically active during their 20’s and 30’s but then became inactive gained few health benefits compared to those who were never physically active. People who exercised for 2 hours or more weekly were 1/3 less likely to die from conditions such as heart disease, cancer, or any other cause than those who didn’t exercise at all. People who were inactive for most of their lives but then picked up physical activity later in life were shown to gain health benefits similar to those who maintained a habit of being physically active throughout their lives. Moral of the story: It’s never too late to improve your health through increasing physical activity!